I’d Rather Be….. 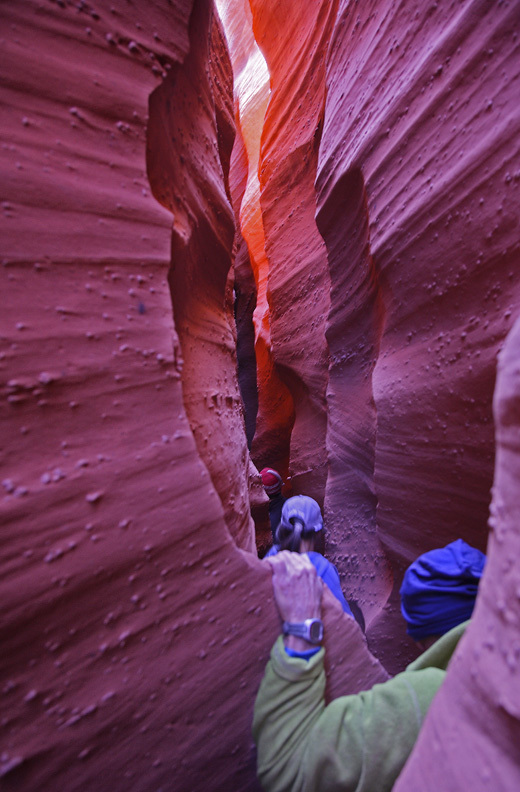 Hiking With Friends at Buckskin Gulch or Spooky? This was from a few years ago but the same friends are visiting in a few weeks. 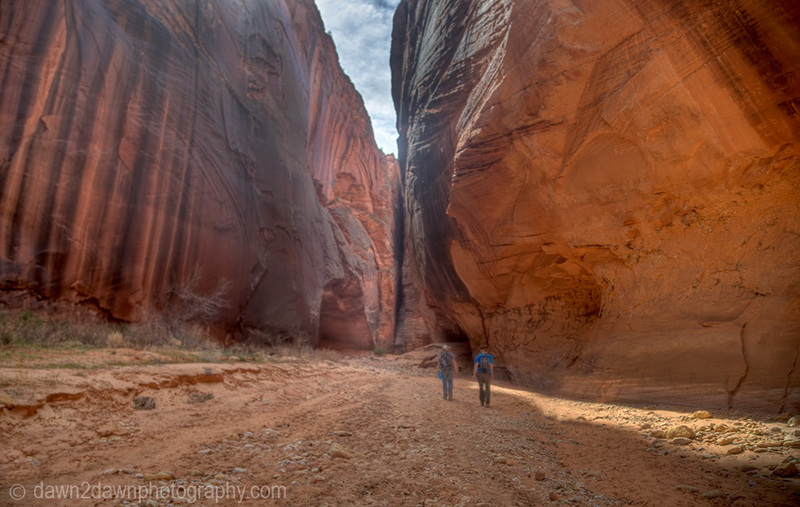 Maybe Buckskin Gulch or Hole In the Rock Road’s Spooky Gulch. 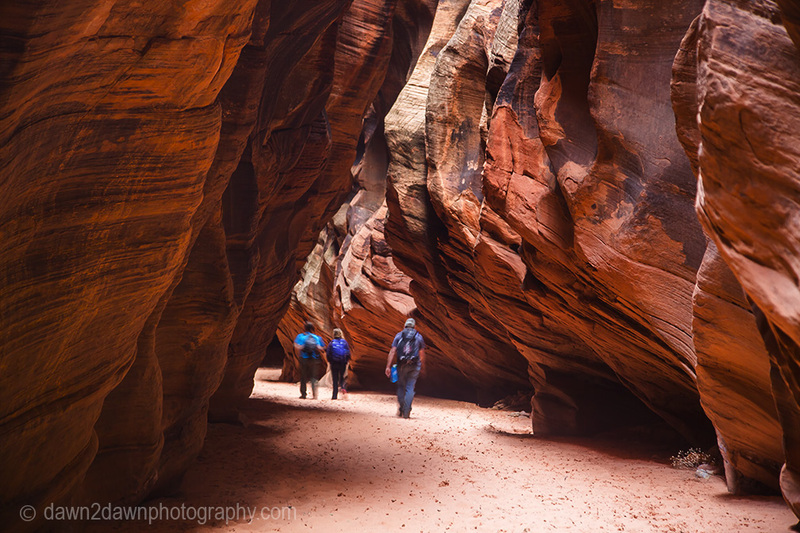 Spooky Gulch at The Grand Staircase-Escalante National Monument in Utah. Wow! Such colors. I can see why you would rather be hiking. We’ve just paid for a 14-day tour of USA parks and this one is on the list! Can’t wait! Wow, this looks fantastically beautiful! I’d come with you! Not sure I would try squeezing through that tiny space though. What if I got stuck halfway? I had my friends go in front of me cause I get a bit claustrophobic. Being in there must be quite challenging if you don’t like small spaces, but what an amazing place to visit. 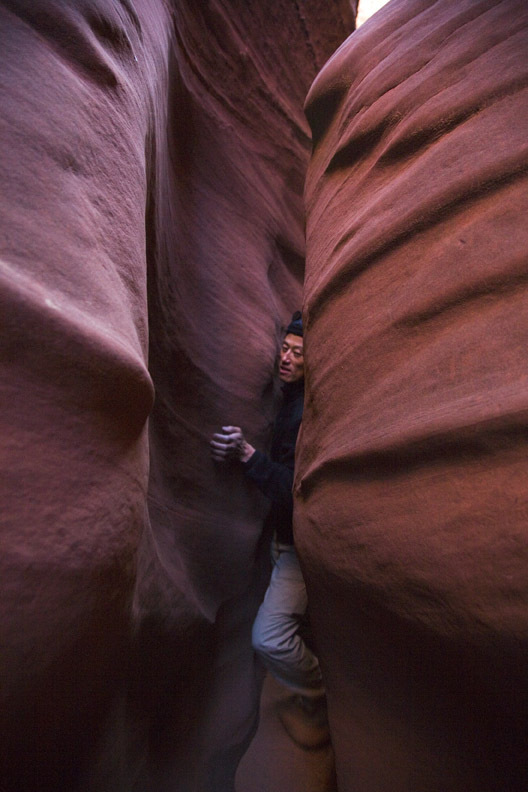 Beautiful sandstone, but a bit too claustrophobic for me! 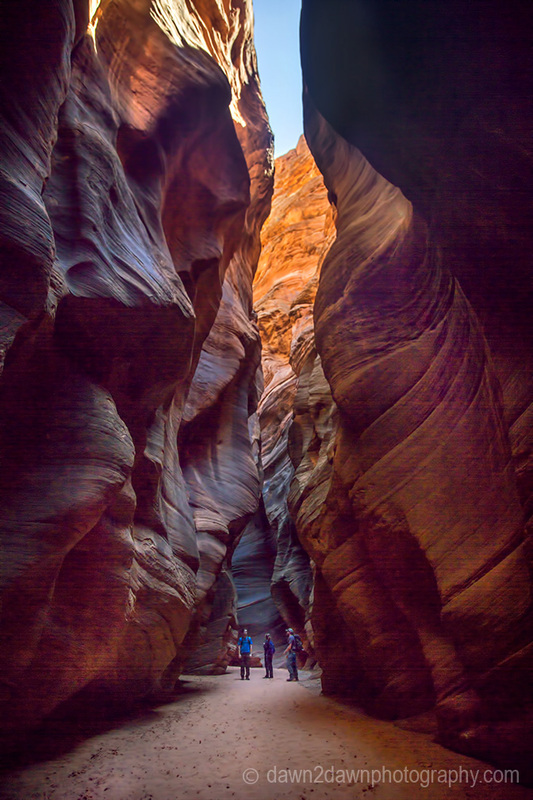 Buckskin Gulch is sooo wonderful! Definitely one of my favorite places. Someday I’ll do the whole canyon!